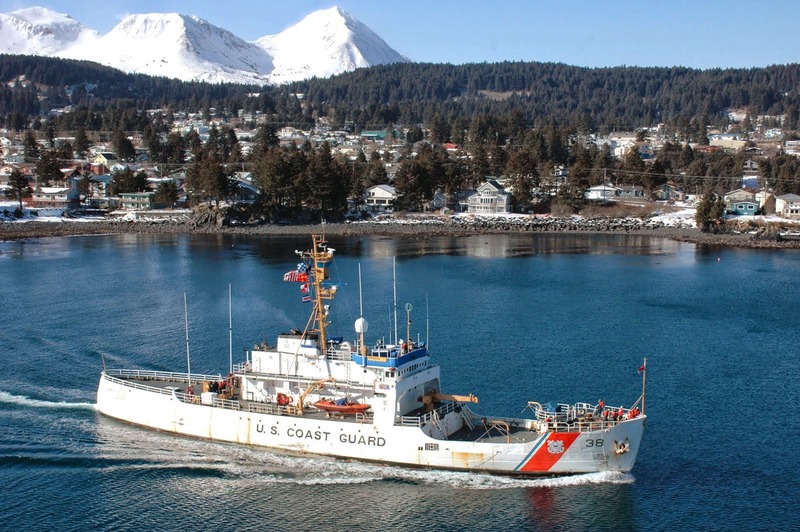 ABC News Reporter Kensey Finnegan from Anchorage has just broadcast two news segments related to STORIS and the STORIS Act. With the new year underway, we are hoping to build momentum to get this legislation passed. 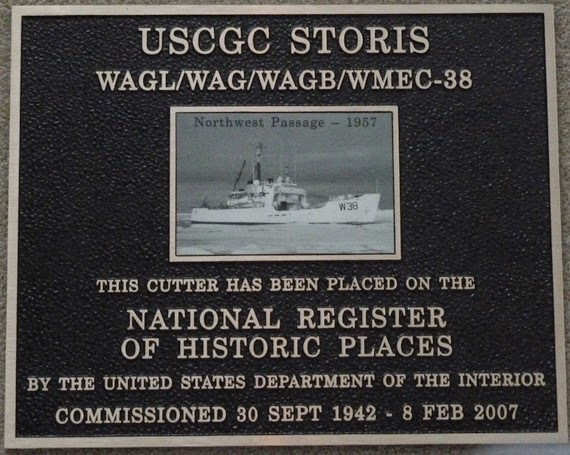 Three years ago on Dec 31, 2012, USCGC STORIS was listed on the National Register of Historic Places, officially recognized as nationally significant and worthy of historic preservation. And for this is why we fight for accountability with the STORIS Act legislation and the associated audit of the US Maritime Administration and the other agencies tied in with ship disposal. 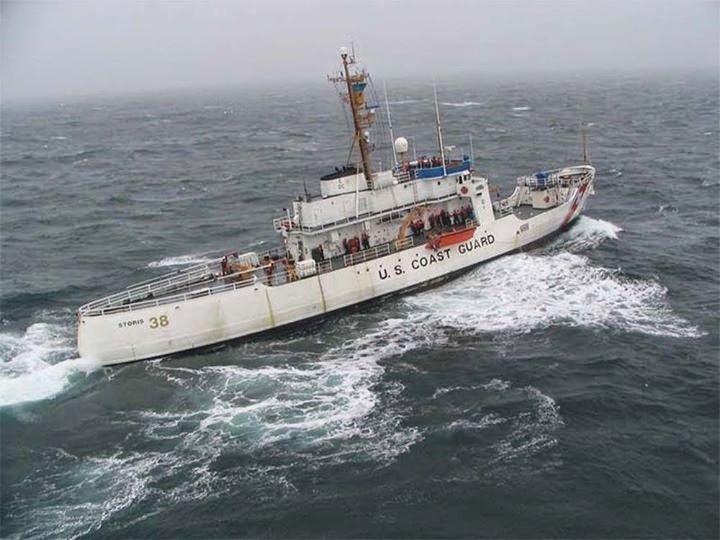 The recent release of the DOT Inspector General report on MARAD's management controls that officially identified deficiencies in MARAD's management practices is a clear acknowledgement that the government was wrong in its disposition and handling of STORIS. This was discussed in the post of Dec. 22. 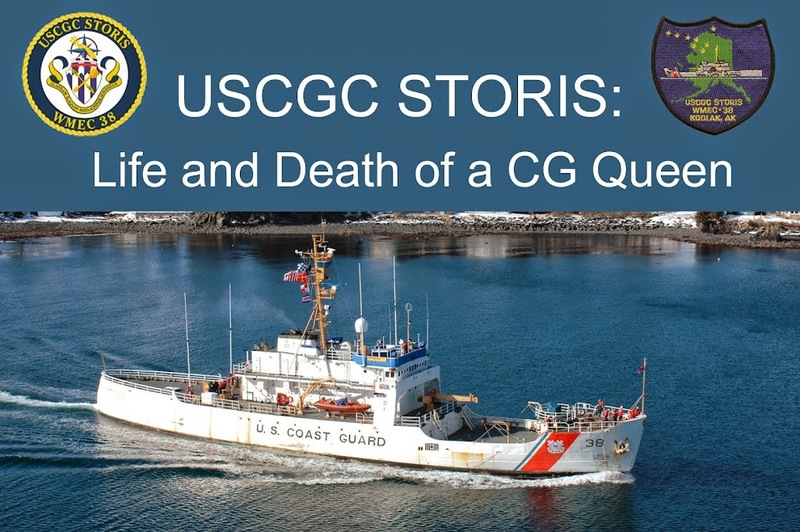 It's been over two years since we lost STORIS but there is still work to be done. After the new year, there will be a renewed push for the passage of the STORIS Act legislation. I sincerely hope that you will join me in this effort as I cannot do this all by myself. Best wishes to STORIS Supporters in the New Year and I look forward to continued correspondence and work with all of you.